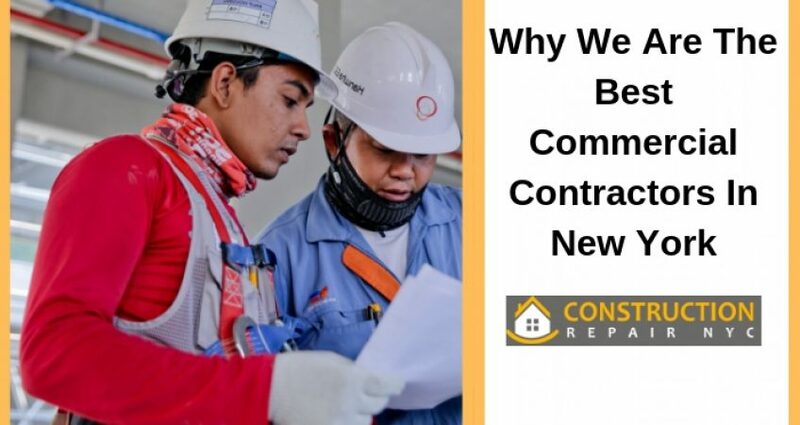 We at Construction Repair NYC proudly tell our clients that we have been around for almost 3 decades when we are asked for one reason why we consider ourselves the best commercial contractor NY. But that is not the sole reason that supports our claim. 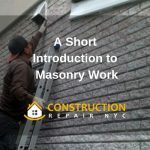 We have developed deep expertise of repair, renovation and rehabilitation solutions in New York and its surrounding areas. Whatever the type of work you engage us for, we can commit a high level of quality in our output. You can expect us to be honest in our technical and commercial transactions with you. Painting, roofing, masonry, and waterproofing are just a few examples of the jobs we undertake, but there are more. 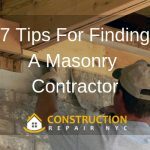 We also cover a wide swathe of locations in and around New York. These include but are not limited to Manhattan, Bronx, Queens, Brooklyn, Long Island, and Bronxville, among others. 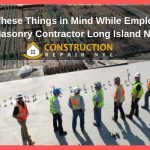 For specific jobs like concrete sidewalk installation NYC, which are governed by the civil rules of New York, we carry the necessary licenses. 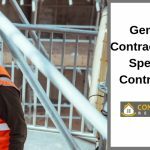 We are a completely insured contractor, so any unforeseen incidents at the side will not carry any financial implications for our clients. Unlike many of our contemporaries and competitors, we do not charge any money for site inspections and for estimates/quotes. You just need to fill out the form on our website and someone from our team will get in touch with you. We take up residential and commercial projects but you can also employ us as a dependable industrial contractor NYC. Speaking of teams, our highly experienced and capable team is the reason we have come such a long way from being a small family run company when we began operations. Depending on what is your requirement, we will deploy the most suitable team who will visit you and understand the requirements and any possible constraints of the job. Our team can be trusted for sidewalk violation remove NYC as well as complete overhauling of a sidewalk or a driveway. 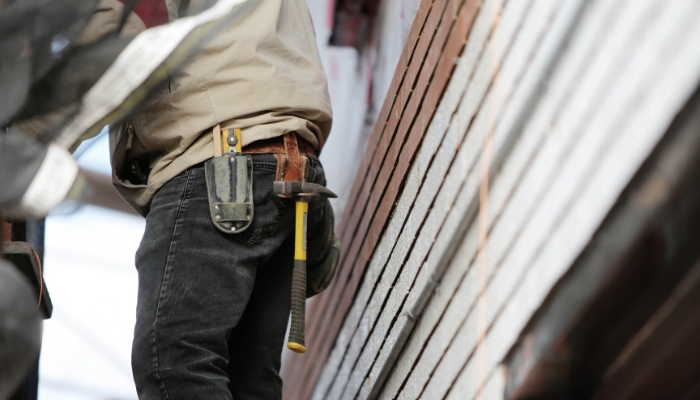 Over the last 30 years, we have picked up an enviable reputation for being able to take up all kinds of construction and repair jobs. But we are also able to guarantee the best price you can get, even though there is no compromise on quality. 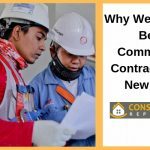 If you compare our quality and our prices against any other general contractors or waterproofing contractors Queens NY you will have no hesitation in agreeing that we are the best commercial contractors in New York.